Here’s a treat for all those parents who share our uncontrollable sling fetish – a whole new range of pouch-style baby carriers to go ga-ga over. Newly launched House of Bebe slings are made right here in Australia from the most exquisite mix of vintage and modern fabrics. 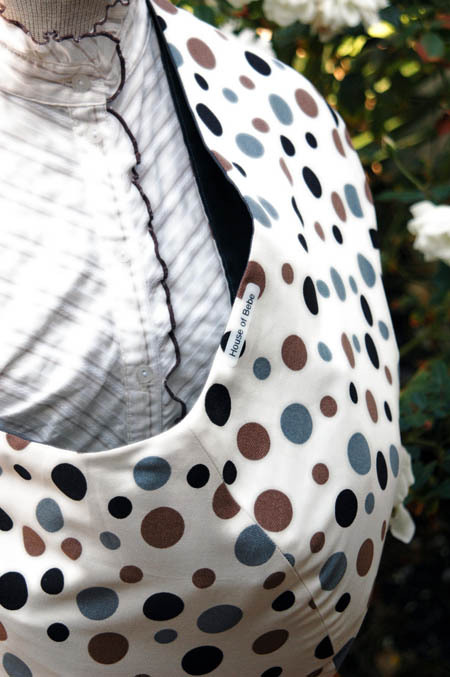 What’s more, designer Christine Vasilevksi has cleverly made her slings to be reversible, allowing mums and dads to share. So fashion-forward mums can carry baby in a stunning vintage-inspired paisley design or a modish spotted number that’s sure to draw almost as many appreciative glances as the cute newborn cradled safely inside then – hey, presto – the sling can be quickly and easily turned inside-out to reveal a plain fabric perfect for baby-wearing dads to sport around town. Every single House of Bebe sling is handmade from baby-friendly pure cotton and is strong enough to be used for toddlers weighing up to fourteen kilos. Available in two sizes and sixteen different fabric designs – including the just-released and rather lovely Henna pattern that I’ve been totting my own baby around town in – they cost $55 each plus postage. 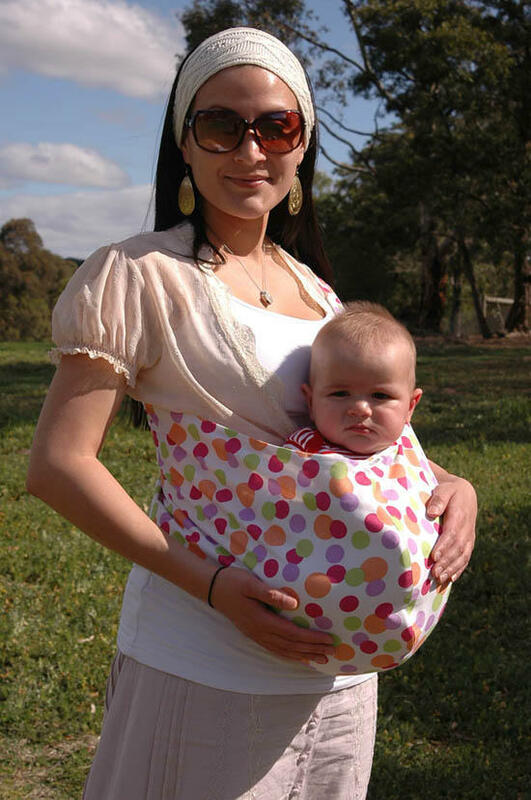 Take a look here at some other slings and baby carriers featured on Babyology recently.